Here’s some big news for both India and Apple. Wistron’s factory application for a new $1 billion factory in India was just approved by India’s IT ministry. This factory will be manufacturing Apple iPhone 8 in addition to the iPhone SE, 6S, and AirPods that are already made in India with a 40% cost-savings for the Indian customer. There’s a Foxconn project also in progress for the country’s “Make in India” initiative which would eventually produce iPhone XS and XS Max in India. Rumors about Foxconn’s entry into India date back as far as May of 2016. As for the Wistron deal, it still needs to be approved by the Indian Cabinet in order to be green-lit for construction. 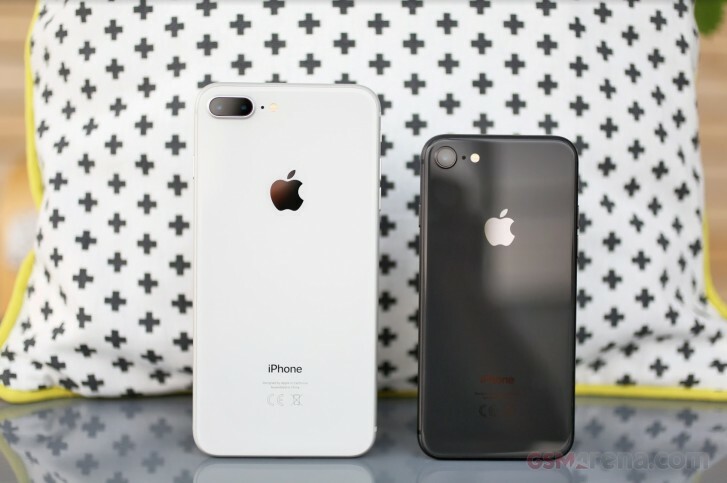 Wistron already produces India-specific versions of the otherwise discontinued iPhone SE and iPhone 6S that are 40% cheaper than if they were imported. Apple does not have a very significant market share in India but hopes that by participating in the “Make in India” initiative, it will not only help the Indian economy but also improve its market share in the low-income country. iPhones are far too expensive for Indian consumers as it is so a price reduction could make iPhones more accessible.